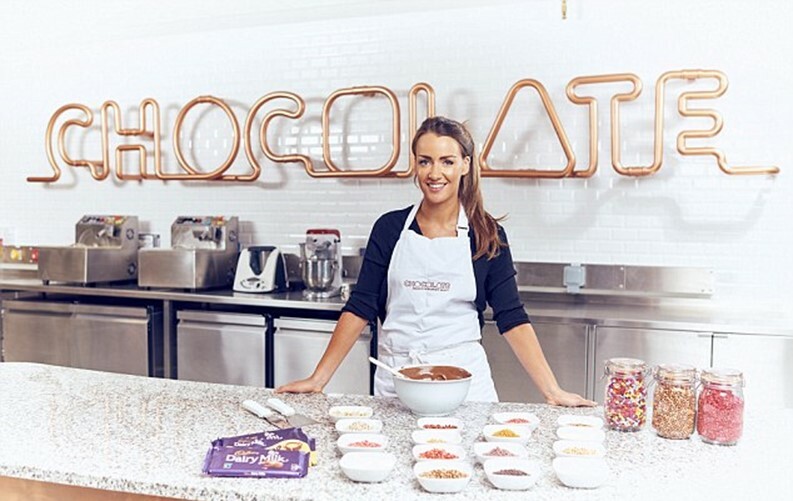 Cadbury has bought out a £1 Million insurance policy on the taste buds of its chief taste scientist. As a condition to selling the policy, the insurer Lloyds requires that she not take up sword swallowing as a hobby, or eat certain types of hot peppers. Cadbury considers her taste buds key to ensuring that their chocolate has the right “mouth feel” and melts at the right temperature. Read more at the source link. Source: AOL (Auto-play video warning).